Our mini dipper gourds, also known as the spoon gourd, is the perfect gourd for crafting. 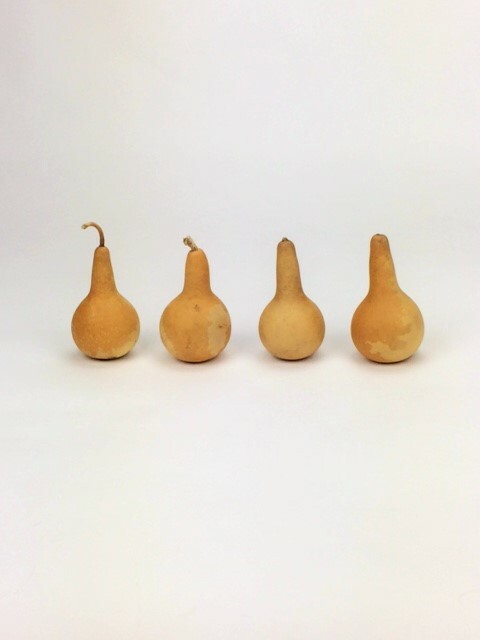 These gourds are 2″ to 2-1/2″ in diameter and 4″ to 5″ in length. This box contains 30 mini dippers.